This is a sponsored post written by me on behalf of Cooper Tires for IZEA. 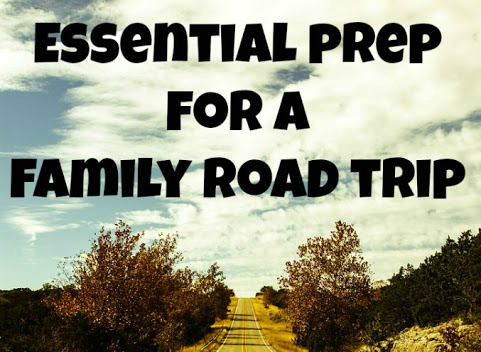 Preparing for a family road trip requires more than just a focus on the fun stuff. There is safety preparation necessary to be sure our vehicle is as safe as possible for our family. This Summer my husband will not be able to join us on our Summer road trip due to work. 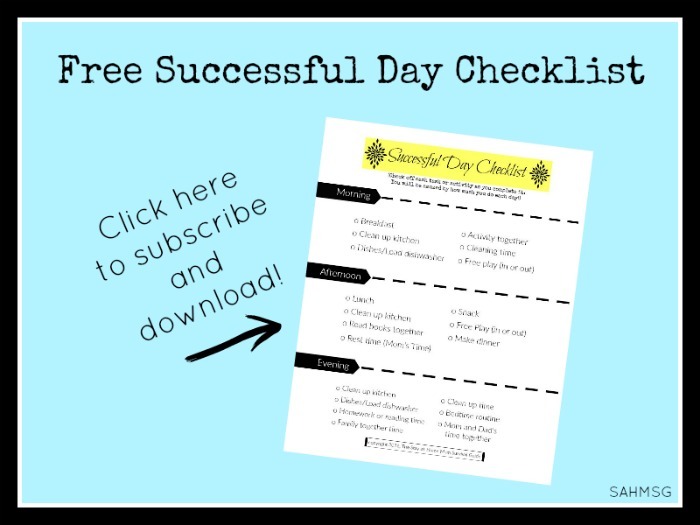 I will be the one who has to make sure the car is ready for our miles of road trip travel with the kids. These 4 tips are helpful for making sure your vehicle is in good working order before you head out on a Family Road Trip. I also found a great deal I want to share with you. There is nothing worse than kids asking for snacks or handing you used snack packages and drink boxes while you are driving. Set up a small trash bag in the front seat and back seat so there is one near the kids (if they are old enough to know how to put their trash in it). The one up front should be in easy reach so that the driver can tuck trash away without taking eyes off of the road. Keep some extra garbage bags in the glove box or under the seat and toss away any full trash bags at rest stops to keep the car clean and comfortable. Before heading out on the road, get a new bag ready to go. Keeping the car comfortable and clean helps everyone enjoy the trip, plus there won’t be any containers or snack boxes sliding under the driver’s feet when trash is contained. 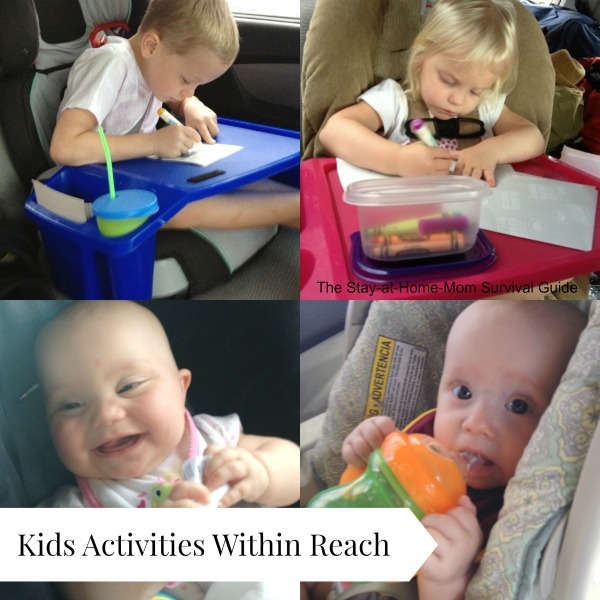 Depending on the ages of your children, you can keep toys, books and games within their reach. I like to use a simple tote to give each child a place to take out and put away their toys, crayons or books. This helps keep the inside of the car neat, and prevents (again) any loose items from sliding up to bother the driver. I will check the mileage estimate for when our next oil change is due about two weeks before our trip. If we will hit the mileage during our trip, I will just get the oil change done a week or so before we leave. This allows for time if there are other vehicle maintenance issues that need to be addressed before heading out on our road trip. It never hurts to get the car checked out and know it is in good working order before you head out and put a lot of miles on during a road trip. 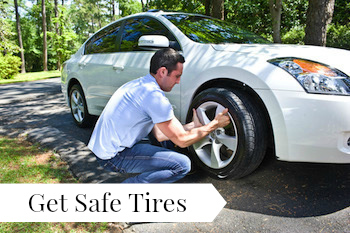 Safe tires are a crucial aspect of Summer road trip safety due to all the miles we will travel and weather we will drive through. 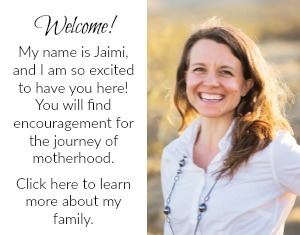 There is a great deal available that I want to share with you! Cooper Tire Summer Drive Event is going on! Right now, you can get a prepaid Visa card for up $70 just for purchasing a set of qualifying tires at a participating retailer. The Discoverer SRX (for SUVs or CUVs), Discoverer STT (for off-roading adventures), and the Discoverer A/T³ (various terrain tire) are part of this event. 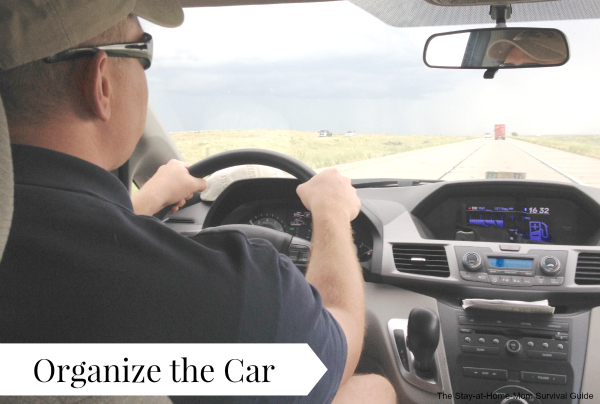 You get your car prepared for a family road trip AND get some money to help with travel costs! New tires help you get better gas mileage, allow your vehicle to stay safely on the road with better traction, and better overall driving experience. Usually my husband takes care of checking the tires, but when he is gone for long stretches due to work I have to take on this task. I like that Cooper Tires have a visual tread life indicator that changes as the tires wear so I know when it is time to get the tires changed. 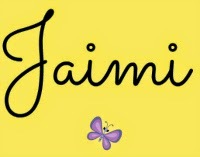 I want to be sure I am getting great prices and a quality product. Cooper Tires are best-in class and have multiple warranties-a 65,000-mile tread wear warranty as well as a 45-day road test warranty. You can take the tires back within 45 days if you are not satisfied and they will be replaced-free of charge. This means you get value for your money and can be confident in your decision. Use the Dealer Locator to find a participating retailer near you. If you are going to be on the road for quite a few days like we will be later this Summer, consider the essential prep for a family road trip to be sure your vehicle is safe and prepared for the miles of adventure ahead. Where are you headed this Summer? 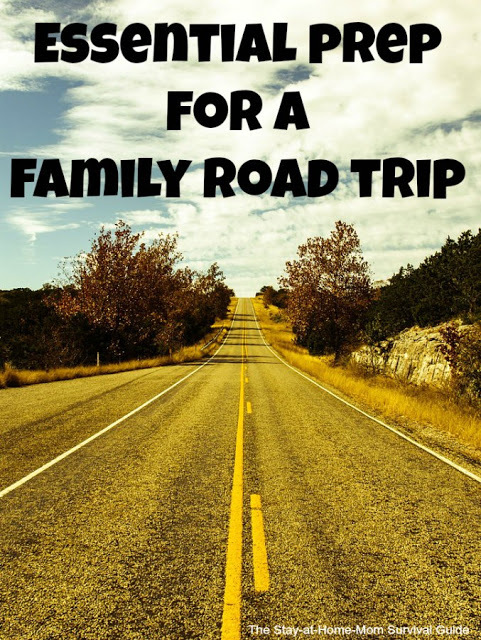 Any road trip travel planned for your family? 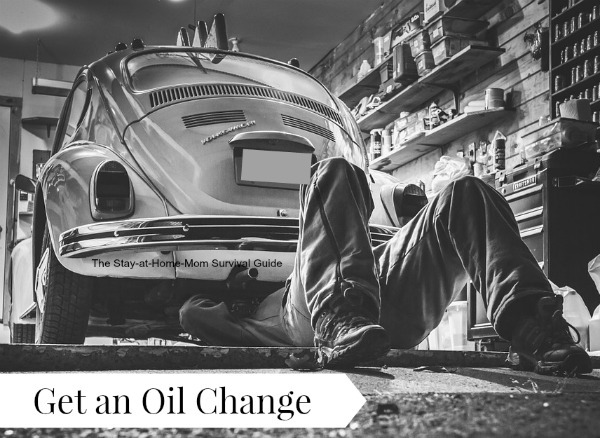 Yes, I usually go get an oil change before a big road trip. Checking the tires is really important. We mostly stick around SoCal and up to Santa Barbara. Very smart! We are headed up the coast a bit. Hopefully the trip goes well. It will be new territory for us, so should be a fun time. Enjoy your trips.